Mailgun is a developer friendly email provider and if you use Mailster you can use them to send your campaigns. Why can’t I use SMTP? With SparkPost you get a solid delivery provider and 100.000 15.000 * mails per month for free. There’s some setup required before you can use this service though. 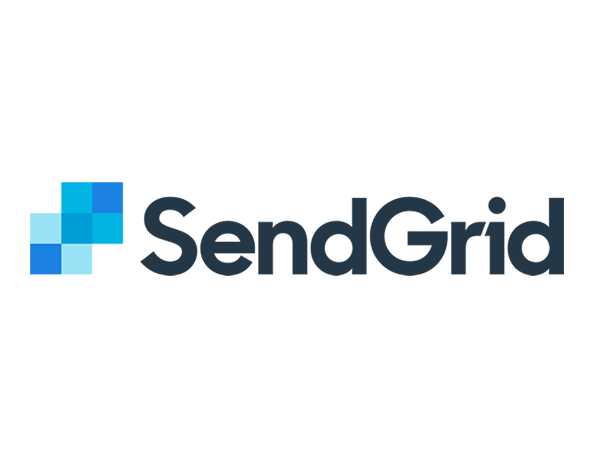 SendGrid is a powerfully sending provider which work with Mailster.